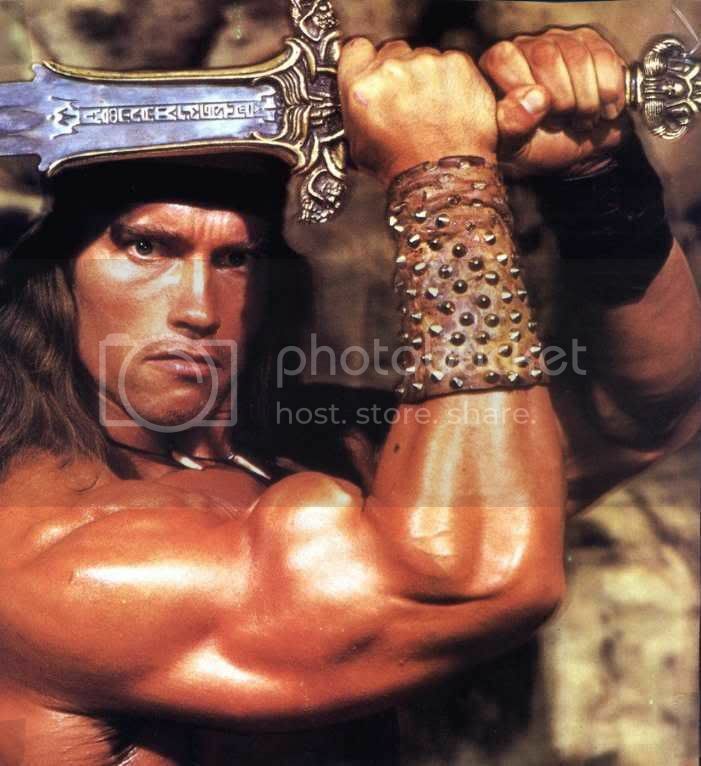 The last news about Conan The Barbarian. Trailer Soon. 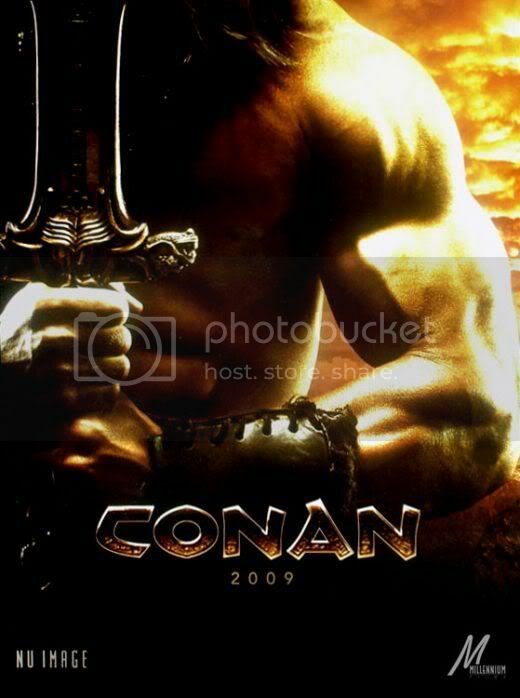 Stephen Lang will play the role of the villain as Khalar Singh in the upcoming Conan movie. Some may frown upon the choice of Jason Momoa as Conan. But I think that most will admit that Stephen Lang will be great as the baddy of this upcoming Conan movie: you may remember Stephen Lang's great performance as Colonel Miles Quaritch in James Cameron's Avatar.